Are you getting married soon? 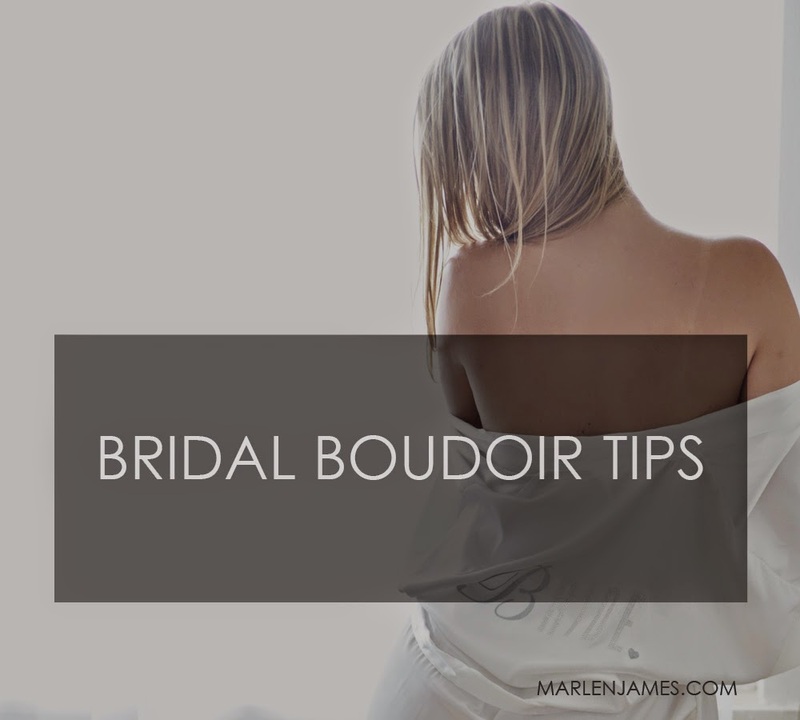 Here are some tips for your Bridal Boudoir! Lola & August is a lingerie label from Toronto, Canada. We believe in beautifying the body, not changing it’s shape, and our comfortable designs and luxurious fabrics are as elegant as they are wearable. Handmade in Canada with imported fabrics, these pieces are inspired by European design for the free-spirited, modern romantic. Ethical and eco-conscious thinking have gone into the development of the label and line, including the designers’ use of local manufacturing for every garment. Think about: I've seen lots of nifty book ideas and adding a personal touch like dates- songs- and every corny thing you could think of, makes a more memorable and personal gift. Time: Consider time frame for your appointment also. We need at least 3 weeks for a book to be ready from appointment to book in your hands. If you only want prints, they can be ready within two weeks. Take into consideration that the last week you really don't want to be running around picking stuff up, so delegate! Makeup: Take advantage of your hair and/or make up trial and book the same day. That way when he sees the pictures, you look like what you did that special day. But if that doesn't happen, do not worry! If you show me a picture I can try to copy it.